Is it snowing in Vallåsen ?¡Gracias! 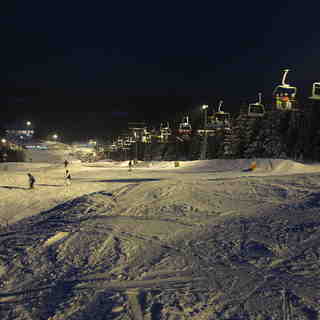 Vallasen (or Vallåsen) in Sweden is a small ski resort with just 4 ski lifts (1 chair lift, 3 surface lifts) with only 145 metres (475 feet) of vertical descent. 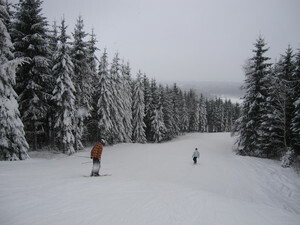 Vallasen (or Vallåsen) has 6 pistes. There are 8 kilometers (5.0 miles) of cross country ski trails at Vallåsen.